If we know one thing for sure, it is that artificial intelligence has made quite an appearance in 2018. We wrote a ton of blogs on the topic and even included it in our content agenda for many assemblies throughout the year. Digital Diary is here to let you in on a secret: artificial intelligence is not going anywhere in 2019. The buzzword artificial intelligence sparks interest among many professionals in all leading industries. Experts across all sectors have predictions when it comes to this term. For example, healthcare executives predict that AI technology will break through the glass ceiling, soaring from a $2.1 billion dollar spending to $35 billion before 2025. “…experts predict that in 2019 AI in healthcare will continue to grow — especially in the areas of imaging, diagnostic, predictive analytics and administration.” Healthcare Dive reports. Among healthcare, other componets of our daily lives are set to improve. Tools like fitness apps and wearables are already pretty up to speed with technology. They can read and calculate personal data, in order to deliver full reports for customers when it comes to staying in shape. 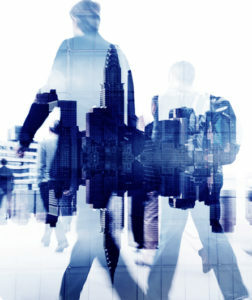 In 2019, experts predict these capabilities will only advance. Google and Fitbit are in the lead when it comes to making these experiences far more personable. A.I. will help drive these personalized experiences by delivering users with combined efforts from both medical records and fitness data. 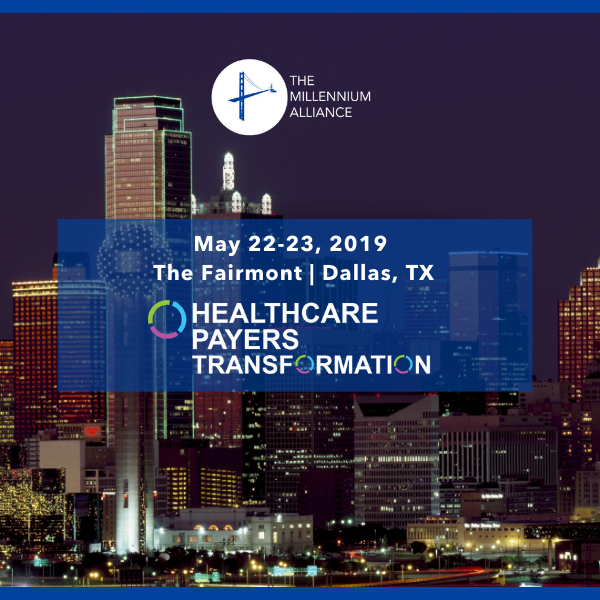 This has the power to completely transform how customers interact with the healthcare industry. Retail, You Are Not Exempt! Among the healthcare scope, A.I. is predicted to improve the retail experience using one word that many customers are fond of: shopping! Yes, you heard it here first. Shopping is about to become more effective and technology-driven, improving tools like recommendations and preferences, which helps retailers have an inside look into their customers. “Retail-focused AI applications can help determine your product preferences by looking not only at your past purchase behaviors, but those of others like you, to generate recommendations based effectively on a form of behind-the-scenes crowdsourcing.” CNN reports. We have already seen personalization take off in the retail industry, with online sources like Amazon using shopper’s data to target product ADs and recommended brands. With the future of A.I. stronger than ever, experts are predicting that the shopping experience will only advance in the brick and mortar world. Combining technology with brick and mortar is the goal for retailers. Being able to achieve a level of personalization that e-commerce receives would make brands well rounded and easily accessible. A.I. can make this possible with tools like facial recognition. All in all, A.I. seems to stand tall as one of the most popular digital transformation buzzwords. 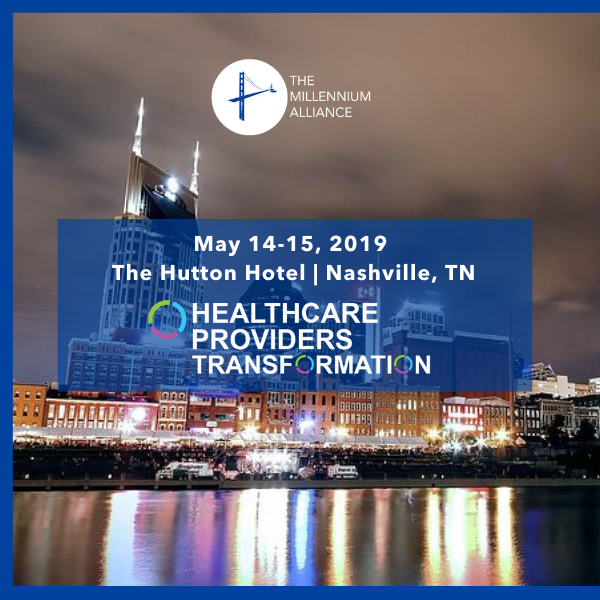 Thanks to the success of our Digital Enterprise Transformation Assembly series, in 2019 The Millennium Alliance in partnership with our Advisory Board, we are adding more events to the list! 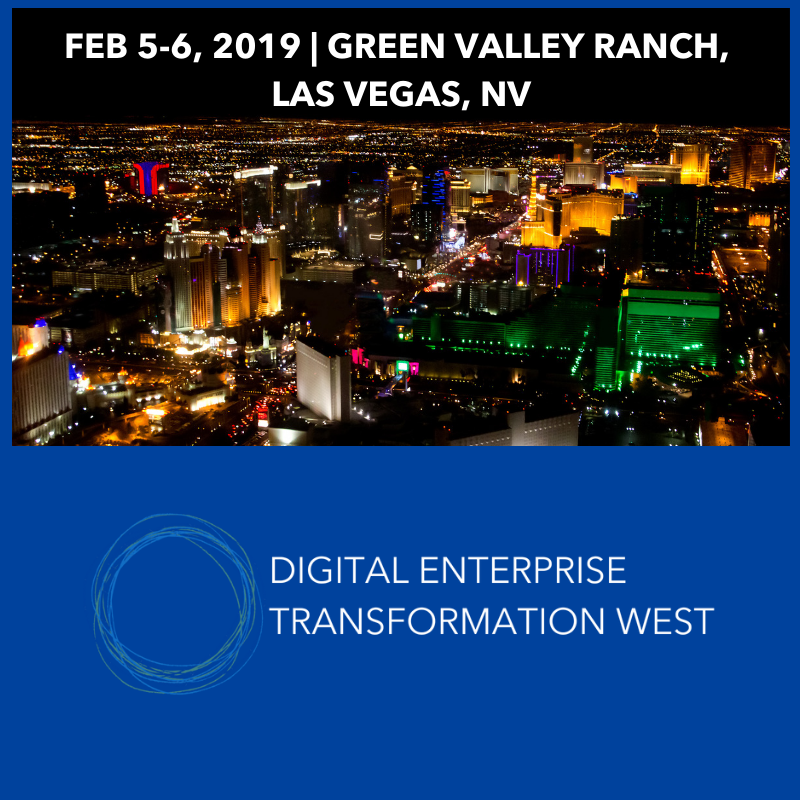 Digital Enterprise Transformation West Coast will be heading to Nevada in February. This exclusive Assembly will bring industry experts and the best solution providers to our Senior Members based on the West Coast.